Loop is a multifunctional wrap for your wardrobe or for use in your home. Loop is 240cm x 180cm The surface and structure of the Loop textile is 100% created by hand, using a hand knit technique that dates back many centuries. Loop textile is 93 individually hand made panels pieced together to make the whole. Loop uses 100% premium Australian Alpaca fleece. 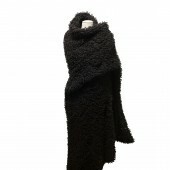 Alpaca is low allergen and ensures both warmth and breathability. The Loop textile has drape and form flexibility whilst its 93 panels ensure it is tensile and a strong performer. Most importantly Loop is made of natural, renewable and biodegradeable fibres. Image #1: Photographer Patrick Rodriguez, Loop, 2014. Image #2: Photographer Patrick Rodriguez, Loop, 2014. Image #3: Photographer Patrick Rodriguez, Loop, 2014. 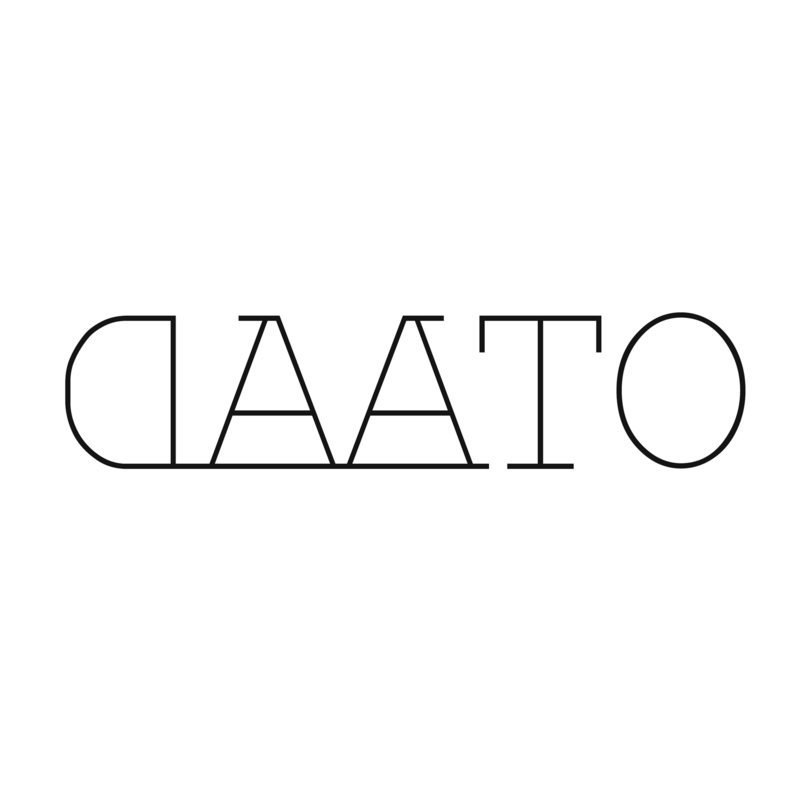 Daato is a fashion accessories brand that is made by hand in Australia. It is hand knitted by formerly unemployed women in rural Victoria using Australian wool. It comes in 2 colourways; black and white. It will soon be available in Europe, North Asia and the USA. 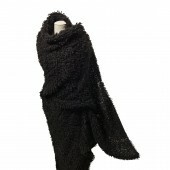 Loop Multifunctional Wrap by Miranda Pereira is a Nominee in Fashion, Apparel and Garment Design Category. · Click here to register today inorder to be able to view the profile and other works by Miranda Pereira when results are announced. Loop Multifunctional Wrap by Miranda Pereira is Winner in Fashion, Apparel and Garment Design Category, 2013 - 2014. · Press Members: Login or Register to request an exclusive interview with Miranda Pereira. · Click here to register inorder to view the profile and other works by Miranda Pereira. Did you like Miranda Pereira's Fashion Design? Did you like Loop Multifunctional Wrap? Help us create a global awareness for good fashion design worldwide. Show your support for Miranda Pereira, the creator of great fashion design by gifting them a nomination ticket so that we could promote more of their great fashion designs.